For the legions of Great Gatsby fans and scholars, F. Scott Fitzgerald’s early version of his masterpiece provides a new understanding of Fitzgerald’s working methods, fresh insight into his characters, and renewed appreciation of his genius—now available in ebook for the first time. Reading F. Scott Fitzgerald’s Trimalchio, an early and complete version of The Great Gatsby, is like listening to a familiar musical composition played in a different key. It is the same work and yet a different work. 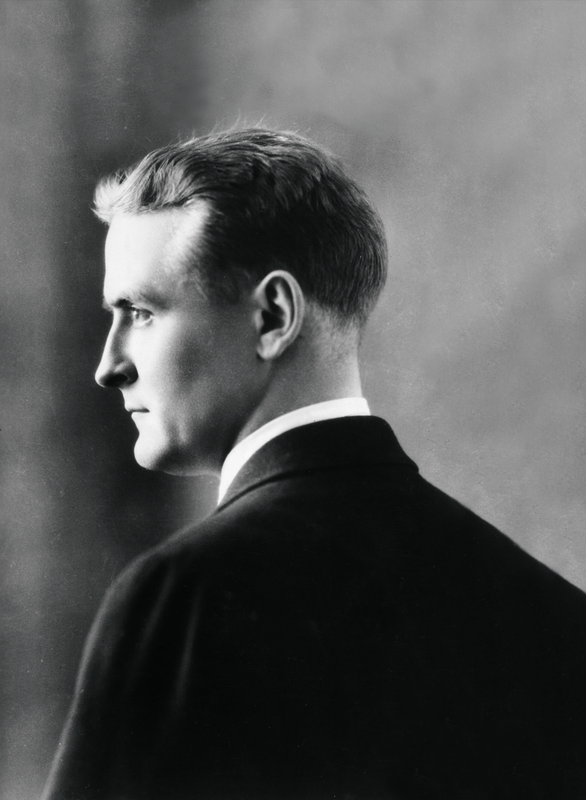 Fitzgerald wrote Trimalchio during the summer of 1924 and submitted it to Maxwell Perkins, his editor at Scribner’s, in October of that year. (He titled the book after the ostentatious party-giver in the Satyricon of Petronius.) Perkins had the novel set in type and sent the galleys to Fitzgerald in France. Fitzgerald then heavily revised the galley pages, shifting material around and changing the title. The result was The Great Gatsby, his signature work. Trimalchio, however, is also a remarkable achievement. 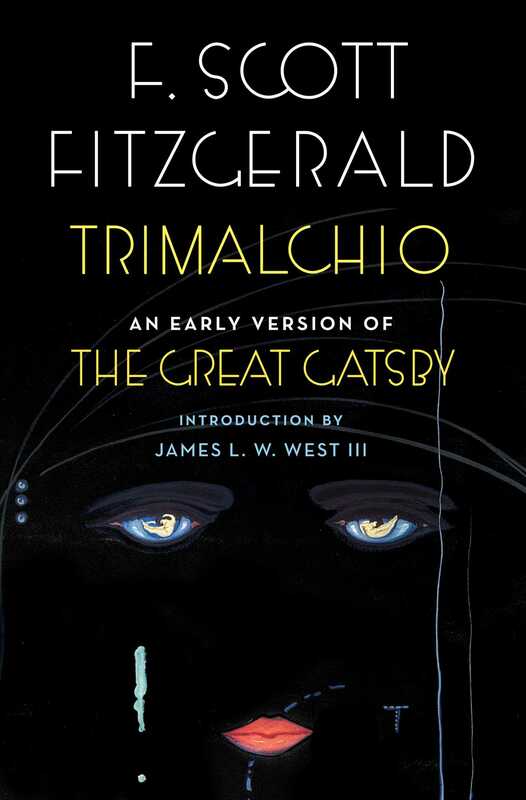 It differs considerably from The Great Gatsby: its plot and structure are not the same, two chapters of Trimalchio were completely rewritten for the published novel, characterization is different, Nick Carraway’s narrative voice is altered, and it contains several passages and sequences missing from Gatsby. Most importantly, in Trimalchio Jay Gatsby’s past is revealed in a wholly different way.